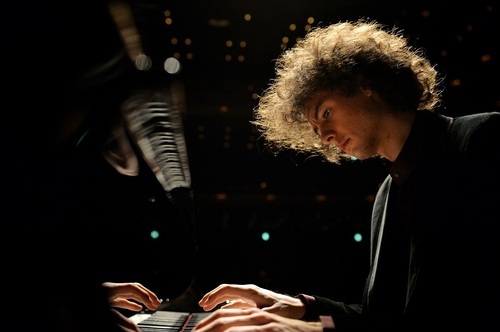 Turkish pianist Can Çakmur (Pronounced: Djahn Tchakmur) is the first prizewinner of the 10th Hamamatsu International Piano Competition in 2018 and the Scottish International Piano Competition in 2017. Çakmur has performed in concert halls such as Glasgow Concert Hall, Eindhoven Muziekgebouw, Lithuanian Philharmonic Hall, ACT City Hamamatsu or Fazioli Hall Sacile as well as the most important concert halls in his homeland, Turkey. He has appeared in the most important classical music festivals in Turkey; such as 43. Istanbul Music Festival, where he headlined the opening concert in 2015 with Borusan Istanbul Philarmonic Orchestra (BIPO) under Sascha Goetzel. 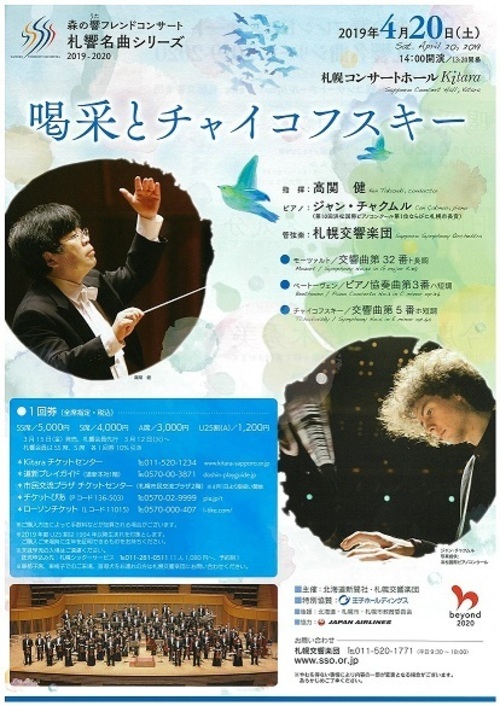 In 2018 he has been re-invited for the “Festival Meetings” with the violinist Alican Süner and cellist Jamal Aliyev. He has also appeared in Bodrum D-Marin International Classical Music Festival, Ankara International Music Festival and Antalya Piano Festival. In 2014, at the age of with conductors such as Thomas Søndergård, Ken Takaseki, Gürer Aykal, Ender Sakpınar, Sacha Goetzel, Burak Tüzün, Alfonso Scarano,İbrahim Yazıcı, Joan Pages Valls and Modestas Barkauskas. He is the recipient of “2015 Young Musician Award” at Donizetti Classical Music Awards in Istanbul and the 2018 DAAD-Prize of University of Music Franz Liszt Weimar given for his “extraordinary contribution to the international life of the University”. He has also been awarded the 2018 Aydin Gün Encouragement Award by the Istanbul Music Festival. 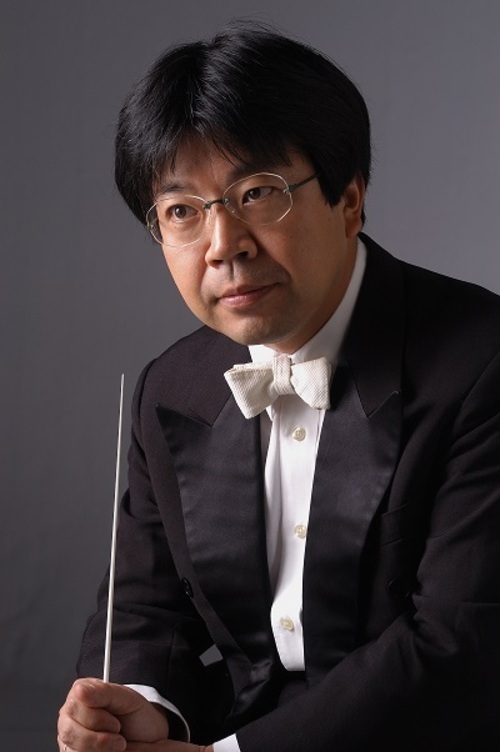 This season he will make his debut with the Royal Scottish National Orchestra conducted by Kensho Watanabe as well as with major Japanese orchestras including the Tokyo Symphony Orchestra. His debut SACD with BIS Records will be released in April 2019. As an avid writer and speaker, Çakmur has been writing monthly for the Andante Classical Music Magazine since 2015 and moderates his own concerts. In 2016, he was invited by the Istanbul Music Festival for a pre-concert talk before the 75th Birthday Recital of İdil Biret. He has also played in cities like Ordu or Tokat, where classical music is rarely heard, to spread classical music to a wider audience. Born in 1997 in Ankara, Çakmur began his music education with Leyla Bekensir and Ayşe Kaptan. His studies with Jun Kanno and Emre Şen, whom he studied with for six years, influenced him greatly. In 2012, next to his high school studies in Ankara, he was accepted to La Schola Cantorum in Paris to work with Marcella Crudeli. He received Diplome de Virtuosite with highest honours in 2014. Since 2012, he has had the chance to work with musicians such as Alan Weiss, Arie Vardi, Claudio Martinez-Mehner, Leslie Howard and Robert Levin among others. He also receives a scholarship from the International Academy of Music in Liechtenstein and participate regularly in the intensive music weeks and activities offered by the Academy. Çakmur currently pursues his studies with Grigory Gruzman in University of Music Franz Liszt Weimar and continues to work privately with Diane Andersen in Belgium. Can Çakmur is a part of “G & S Pekinel Young Musicians on the World Stages” scholarship program, supported by TUPRAS, and has been granted a grand piano to aid his studies.